Clare’s senior football manager is expecting a stiff test from Donegal tomorrow. The McGrath Cup was secured two weeks ago for the first time in 11 years but aspects of the Banner’s performance left something to be desired. Many errors came about due to the three hand pass rule experiment still in existence but that has since been abandoned. 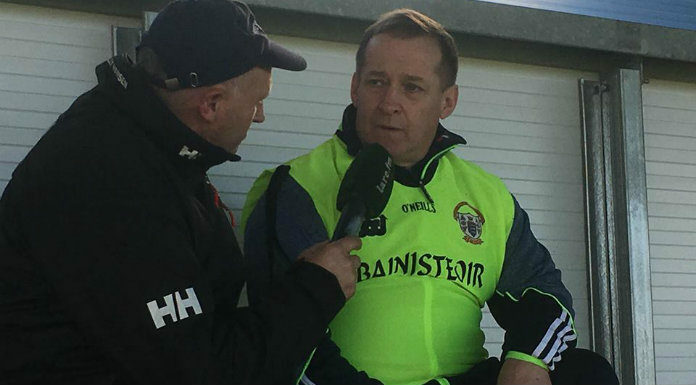 Colm Collins believes Central Council’s decision should help their football improve. Throw-in at Cusack Park this Sunday is 2pm and Clare FM’s live coverage comes in association with Tubridys Bar and Restaurant Doonbeg.